GET YOUR HAIR BACK! 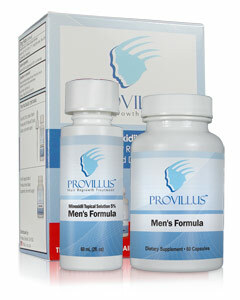 Folixidil is the ultimate product for men who experience advanced hair loss and baldness. It was specially designed to help stimulate hair follicles. GENTLE & SAFE FOR YOUR SCALP! Minoxidil alternative treats hair loss without the side effects. RESTORE YOUR HAIR FOLLICLES! 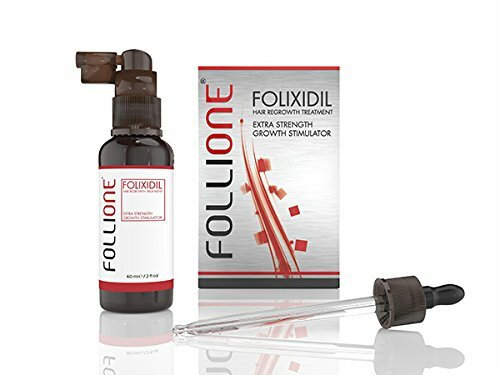 Folixidil targets directly advanced hair loss and increases hair thickness significantly, as it helps your skin's and hair follicles' repair, via a combination of powerful, efficient ingredients! ADVANCED WATER-BASED FORMULA! Our potent treatment's formula has watersoluble micronized ingredients, which won't crystallize on your scalp, thus making it nonirritating, non-greasy and very fast drying! KNOW YOUR HIGHLY ACTIVE INGREDIENTS! At FolliOne, we value our customers' trust. That is why all of our active ingredients' concentration percentages are right there for you to know - no mysteries, no secrets. We've got nothing to hide from you!